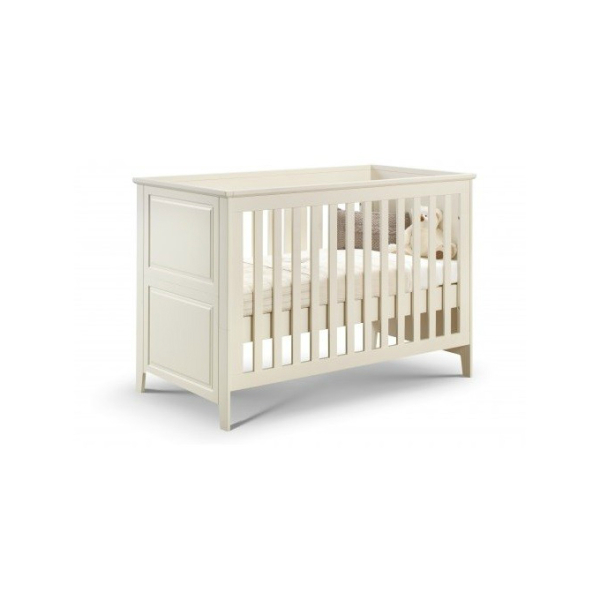 The Hush Cotbed has a clean classic look to suit a wide variety of Nursery styles that can be easily converted to a Toddler bed when the time comes. The varying mattress heights allow easy access to lift your baby in and out of the cot, then lower them as they learn to sit and finally stand. Please note: The Premium Cot Bed mattress needs to be added separately (these are brand new and offered on a purchase only basis). 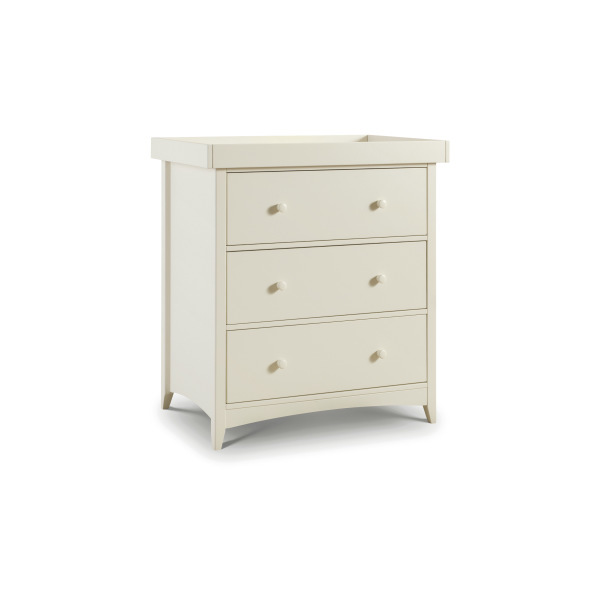 Don’t forget the Hush Changing station completes the essential Nursery needs.